Are you a marine or know a marine? Here is an App to get latest news and information on the US Marine Corps. The main points in this article make sense. A quality #education goes a long way in shaping our #kids and #futureleaders, and #mobiletechnology, if used right, can play a key role in #learning. If your #father owns a #smallbusiness, here is an idea for a #fathersday #gift! Help him make his business website brand attractive and friendly to his #mobile consumers using #MobileXoom solution. 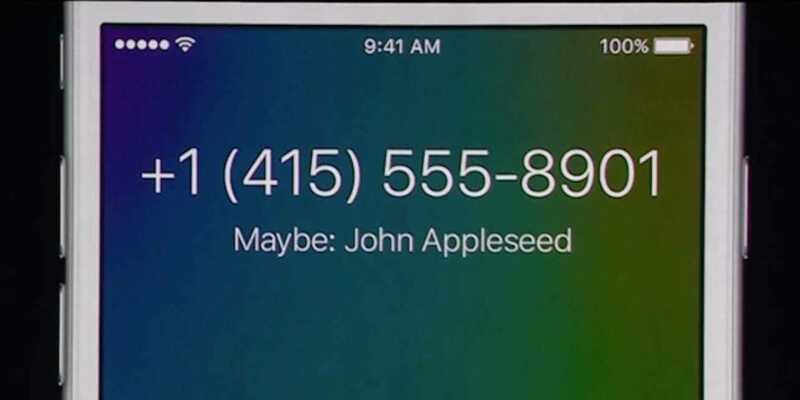 The 12 best new features coming to the iPhone. Even for giants like AOL, redesign of their website to be #mobilefriendly and get #responsivewebdesign is a long drawn out process to finally get in shape. At mobilexoom.com, you can get it quickly and affordably! A lot of businesses are offering #MemorialDay coupons through #mobiledevices. Here are some. Happy Deals! This new Google statistic means your business is searched more from mobile devices than PCs. Is your website mobile-friendly for mobile visitors?